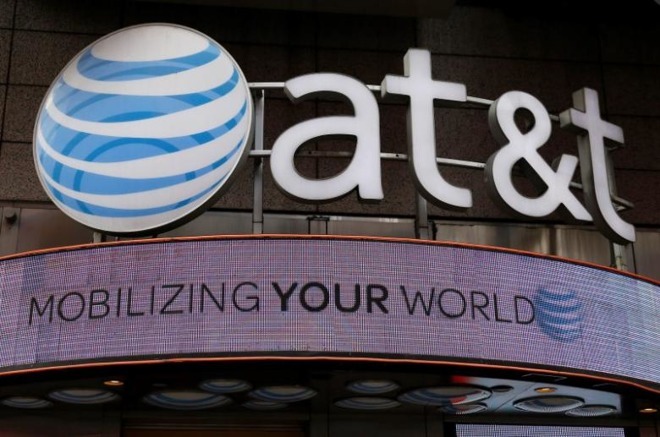 Rather than simply hand over data when asked, AT&T is actually charging U.S. law enforcement agencies between $100,000 and $1 million or more per year to access its metadata, turning a profit, according to a report. The data comes from AT&T's Project Hemisphere, which collects not just the call records of customers but in some cases enough data to determine where a person is located, The Daily Beast reported. Hemisphere was originally exposed in 2013, and defended by the Justice Department as a weapon in the war on drugs. AT&T documents uncovered by the Daily Beast, however, indicate that the carrier is handing over data in cases like homicide and even Medicaid fraud, and doing so with only an administrative subpoena —something much easier for police to obtain than a warrant. Agencies are asked not to disclose Hemisphere's existence if an investigation they're working on becomes public, or use the evidence at all "unless there is no other available and admissible probative evidence," as mentioned in one AT&T contract. That alone is potentially problematic, since it could force agencies to fabricate a story about how they worked on a crime, even if the rest of the evidence points to the right suspect. People accused of a crime also typically have the right to know the evidence against them. The federal government is said to be reimbursing cities for the use of Hemisphere through the same program enabling police to get military-style equipment. An AT&T spokesperson told the Beast that the carrier has "no special database," and is required to hand over metadata by law. Past reports have indicated, though, that AT&T has records going back to 1987, making it possible to track even the users of one-time "burner" phones through patterns. Hemisphere has been compared to the National Security Agency's mass surveillance program, which likewise gathers metadata for at-will access. Indeed AT&T has been cooperating with the NSA since at least 2003, for instance helping to install taps in internet infrastructure.